Plot After capturing Claw, all the criminals have gone into hiding until, Claw escapes! Gadget thinks he will get the case, but everyone else has other planes. 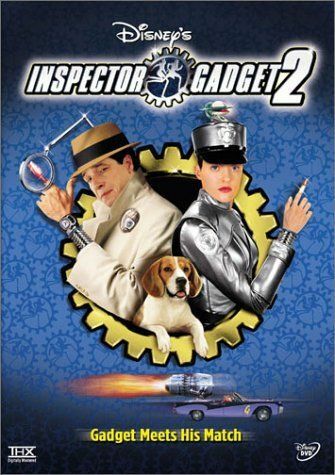 A new version of the Gadget project is unveiled in the form of G2. Strict orders are given for Gadget to stay away from G2 and every crime scene, but Gadget feels he is needed more than anyone.